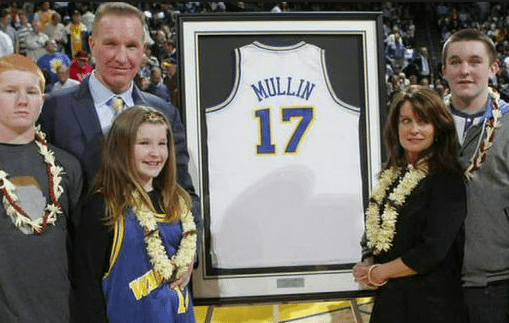 51-year-old Liz Mullin is the wife of former NBA player Chris Mullin, her husband is said to have become the new head coach at his alma mater: St. John’s University in Queens, New York. 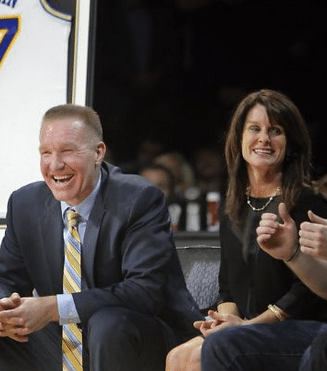 The news should be as exciting for Chris as it is for wife Liz since the couple who has been been married for nearly 25-years met while attending St. John’s. 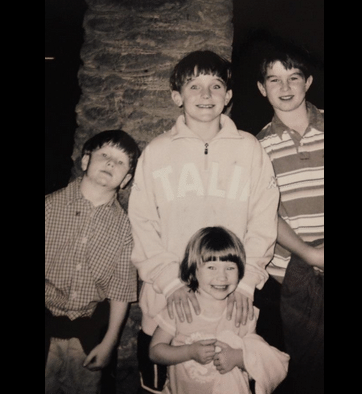 Ahhh the memories! 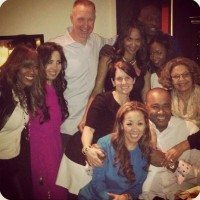 Liz and her hubby have been married for 24 years. 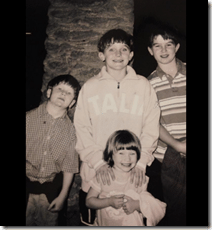 The couple tied the knot in 1991 and have four children together. 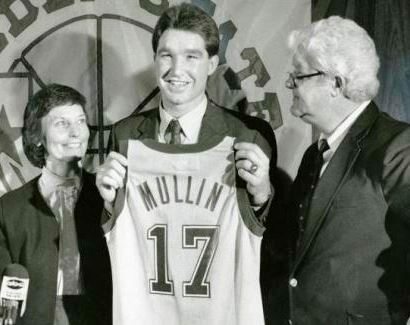 According to ESPN her hubby is one of the greatest players in St. John’s history, winning the Big East Player of the Year award three times in the 1980s. 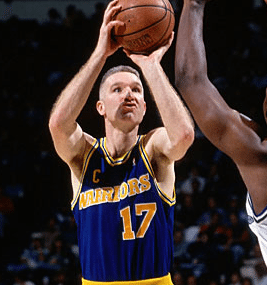 He was drafted seventh overall in the 1985 NBA draft by the Golden State Warriors, playing in five straight All-Star Games from 1989 to 1993. 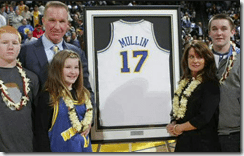 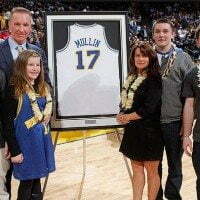 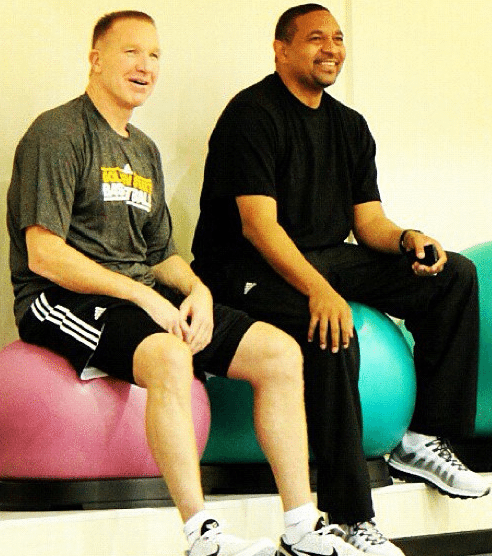 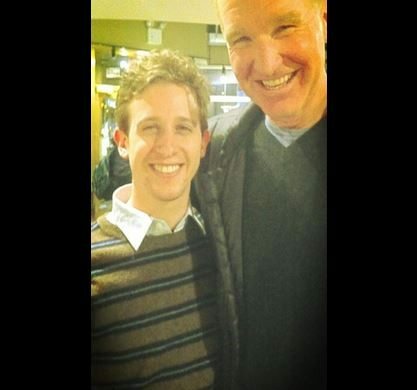 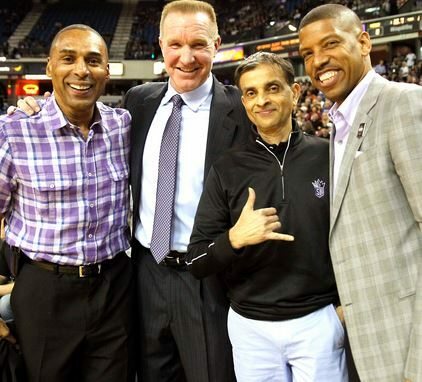 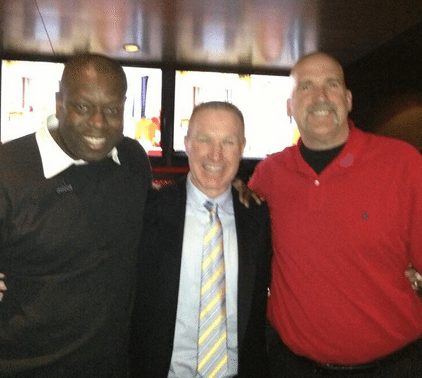 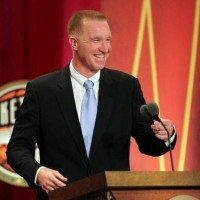 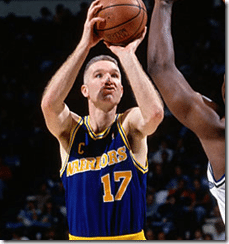 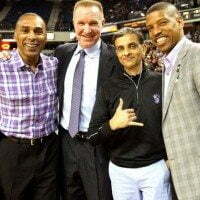 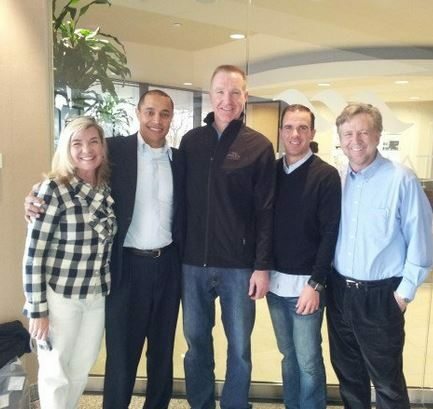 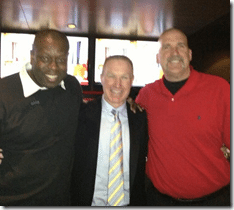 Mullin is also a two-time Olympic gold medalist and was induced into the Naismith Memorial Basketball Hall of Fame. 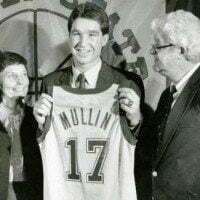 While her then future hubby was an All-American forward for the Red Storm; Liz Connolly was a soccer player at St. John’s but hung around the St. John’s basketball team all the time because she kept score for them. 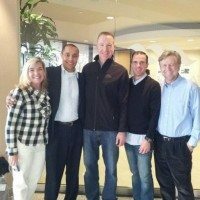 It was a only a matter of time for the couple to meet and soon started dating. 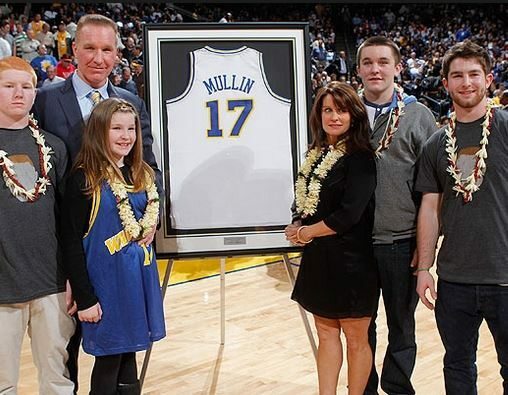 The New Yorker is a mom of four: sons Christopher Mullin, Sean Mullin, Liam Mullin and daughter Kiera Mullin. 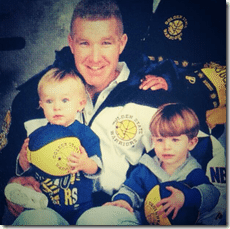 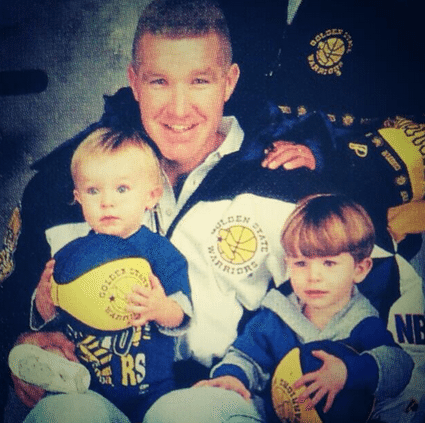 Their son Sean played lacrosse at Bryant University. Liz who adores Broadway musicals, is also very involved with anti-alcoholism groups, like THP Project Purple, she would know since her support was key in helping Chris getting sober in the late 80’s.